Landeavor, LLC, is a full-service real estate development company specializing in master-planned residential communities. Landeavor was launched in 2007 with the purpose of filling a significant void in the marketplace—a company in troubled economic times that had both real estate operating experience and the backing of strong capital resources. That goal was achieved and now, through successful investment and disciplined underwriting, Landeavor has acquired over $130 million of land and operates in five states and eight distinct markets. Landeavor’s mission is to maximize the value of land and to generate superior risk-adjusted returns. To achieve this, the company targets and adds the greatest value to master—planned residential and resort developments in high-growth primary home markets and established second home and resort markets. It seeks land tracts with unique competitive advantages located in high demand markets with substantial barriers to supply. Landeavor's founding principals, David Frame and Adam Lorry, have nearly five decades of combined experience acquiring and developing master-planned communities. Previous to the formation of Landeavor, Messrs. Frame and Lorry both held executive management positions at Terrabrook, at one time the nation's largest developer of master planned communities. During their overlapping tenure, the combined development and investment experience contributed to the $1+ billion company's successful ownership, development and management of 51 active master planned communities comprising approximately 27,000 acres in 26 markets throughout the United States and Puerto Rico. As the Landeavor portfolio grew, so has the executive and management team. Executives with experience from the nation's top homebuilding and development companies including The Woodlands Development Company, Greg Norman's Medallist Developments, Taylor Woodrow, and Centex have joined the Landeavor team. David Frame served as the Chief Operating Officer of Terrabrook, the nation's largest developer of master planned communities from 1997 until the sale of the company in November 2003. Prior to joining Terrabrook, Mr. Frame was a senior executive with Arvida Company responsible for operations in Atlanta, Jacksonville, Orlando and Tampa as well as oversight of the company's acquisition activity in the United States and Latin America. From 1988 until 1991 David was a Partner with Trammell Crow Residential in South Florida. David proudly served as an Officer in the United States Navy attached to Fighter Squadron 142 aboard the USS Dwight D. Eisenhower. Adam Lorry's experience in developing financially-successful, master-planned communities extends decades. His talent of identifying development opportunities and matching them with private equity and hedge fund objectives provided the opportunity to invest and develop over 60 communities throughout his career. As a Managing Principal of Landeavor, Adam uses his experience to manage acquisitions, underwriting, due diligence, contract negotiations, and the company's financial objectives. Prior to co-founding Landeavor with David Frame in 2007, Adam honed his development acumen at Terrabrook of Dallas, Texas. He served as Director of Acquisitions and was responsible for acquisition efforts in the U.S., Mexico, and the Caribbean, before being named Managing Director and Chief Operating Officer from 2003-2006 under the ownership of Westbrook Partners. His previous experience also includes tenure as a Manager of the Kenneth Leventhal Real Estate Group, a real estate subsidiary of Ernst & Young, LLP. Adam currently serves on a national Community Development Council for the Urban Land Institute. 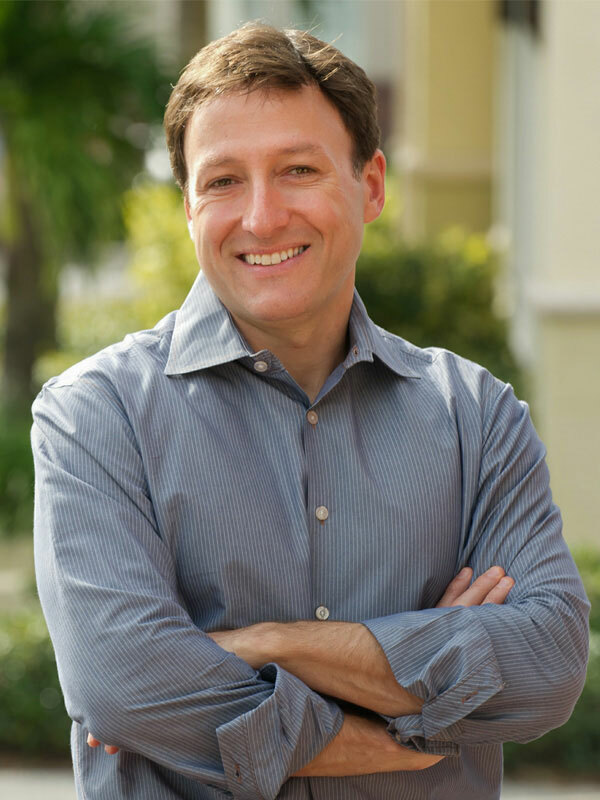 He holds a Bachelor of Science from Purdue University's Krannert School of Management and a Master of Science in Real Estate from the University of Florida. After serving in positions for regional and international real estate brands including Crescent Resources, Marriott International, and Medallist Developments, Annie joined Landeavor as the firm's senior vice president in marketing in 2012. Annie brings with her a passion for communications, as well as a strong skill set for branding, marketing and strategic positioning. 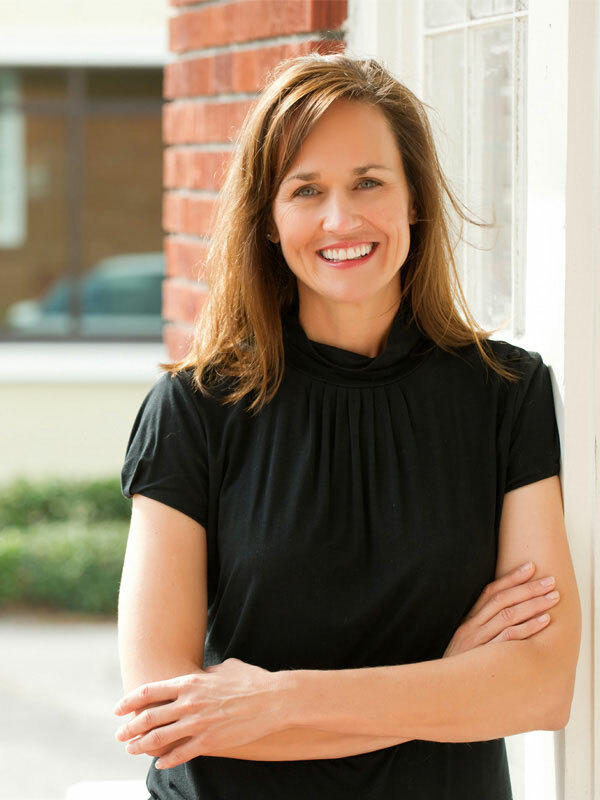 Annie holds a Bachelor's Degree in Accounting and a Master's Degree in Professional Communications, both from Clemson University. David joined Landeavor in 2012 and brought with him over 25 years of regional and national leadership assignments with highly-respected companies including Cherokee Sanford Group, Centex Homes and Landtech. During his career, David has shown leadership in profitably delivering 1,000's of homes and homesites, development of award-winning communities and the repositioning of distressed, under-performing assets. 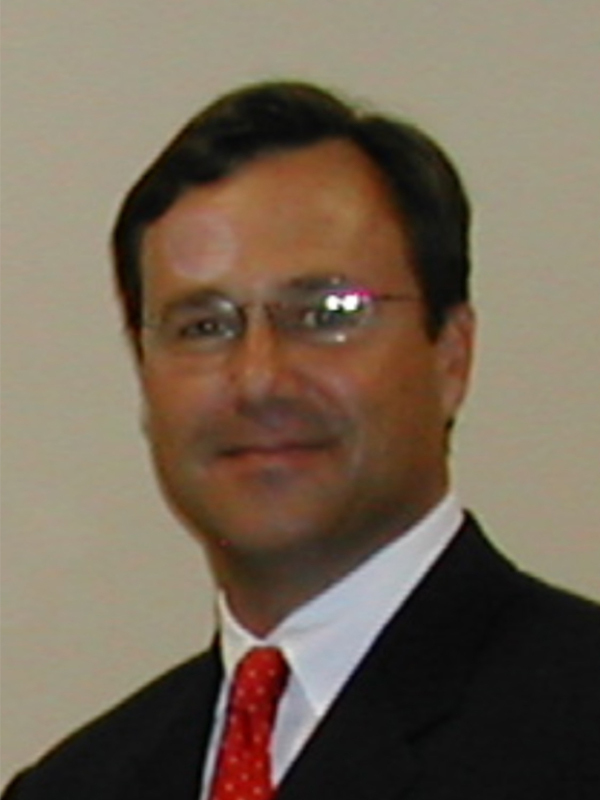 David is a 1987 graduate of The East Carolina School of Business, a member of the Urban Land Institute and the Wake County Home Builders Association. He is involved in numerous philanthropic endeavors and proudly serves on regional advisory boards for the Kraft Family YMCA and Wells Fargo. Buck Driggers joined Landeavor in 2013 as Senior Vice President managing all Texas properties, offering a myriad of expertise to Landeavor's portfolio of holdings. 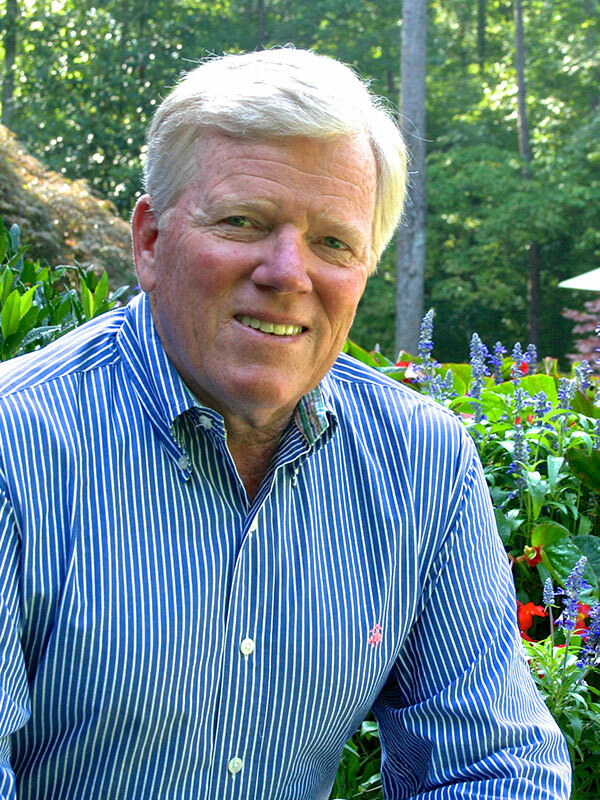 Buck's extensive leadership experience includes executive level tenures at Terrabrook, Newland Communities and The Woodlands Development Company Throughout his career Buck has lead strategic efforts in planning, development, marketing and sales of nationally recognized mixed-use master planned communities from 1,100 acres to over 30,000. 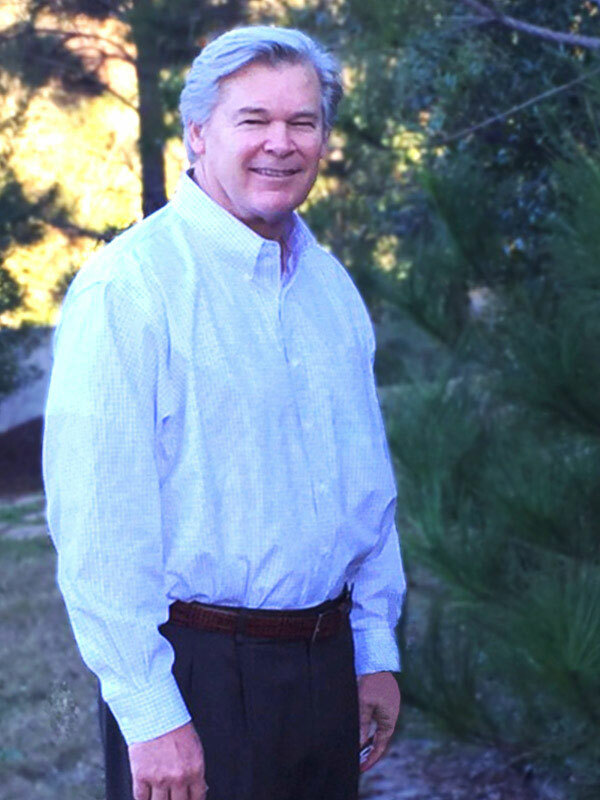 A graduate of the McCombs School of Business at The University of Texas in Austin, Buck has championed economic development, Chambers of Commerce, title companies, and various HOA boards, including The Woodlands Association throughout his 20+ year career. He is a member of the Urban Land Institute and Greater Houston Builders Association, and works from Landeavor's office in Houston. Samantha Manning, CPA, founded her career in the financial services sector, working among industry leaders such as The Vanguard Group, Franklin Templeton and PricewaterhouseCoopers. 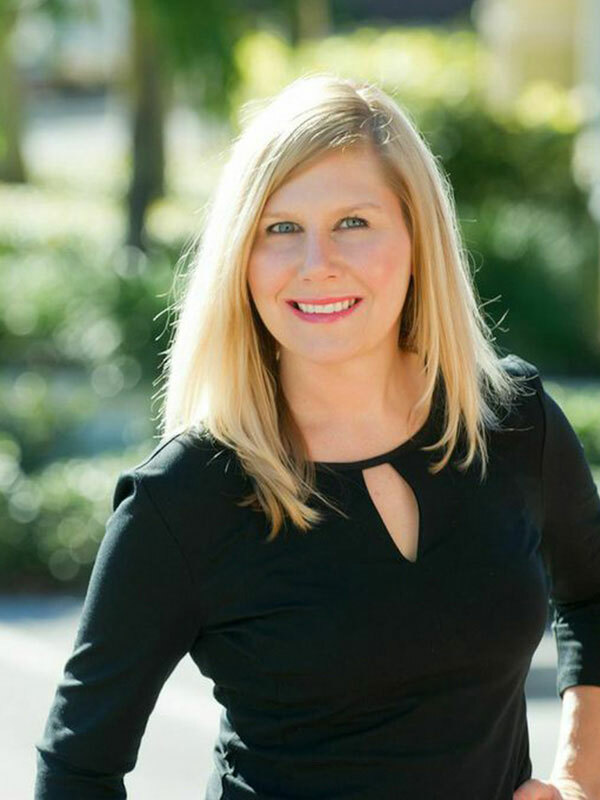 She later transitioned into the real estate industry with global homebuilder and developer Taylor Morrison, heading Central Florida's finance group before implementing strategic sourcing throughout North America. Samantha was primed to join Landeavor in 2010 to lead its financial activities and play an integral role on the acquisitions team. Samantha graduated from the University of North Carolina at Charlotte with a Bachelor in Finance & IOM before obtaining a Bachelor in Accounting from the University of South Florida. Paul joined Landeavor in 2018 as Division Manager for all properties in the state of Florida, bringing with him over thirty years of land and real estate development experience. Most recently, Paul focused on land development, sales management, marketing, and production oversight for a $45 million luxury townhome development in Key West, Florida. In addition to real estate investment consulting, his previous roles throughout the mid-Atlantic have included leadership positions with Centex Homes, Toll Brothers, Inc. and LM Sandler and Sons/Chesapeake Homes. He carries on a proud industry pedigree started by his father, J. Paul Luck, who established his own development and residential building business in eastern Virginia over fifty years ago. 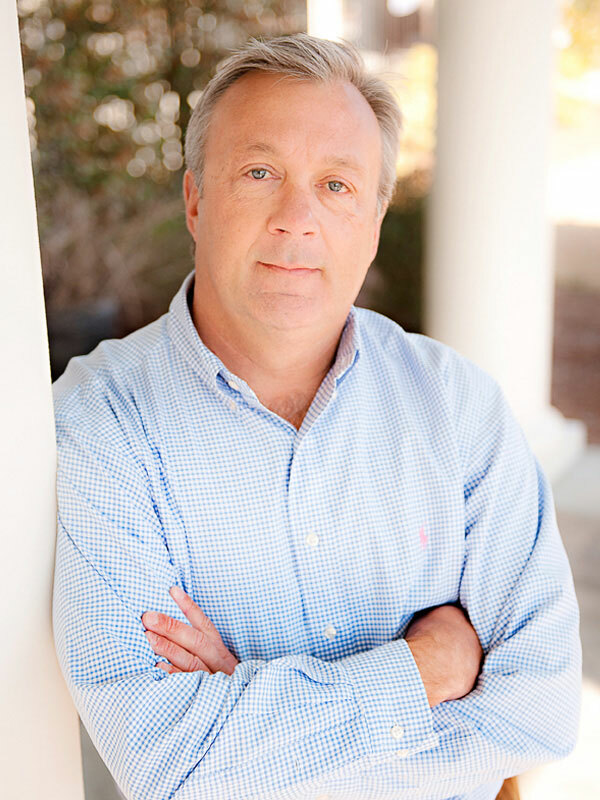 Paul is a graduate of the University of South Carolina and a member of numerous industry organizations including the National Association of Homebuilders. Landeavor is proud of its association with Walton Street Capital, a private real estate investment company located in Chicago. Since its founding in 1994, Walton Street has received equity commitments from public and corporate pension plans, foreign institutions, insurance companies and banks, endowments and foundations, trusts and high net worth individuals. Click here to visit www.waltonst.com. Walton Street seeks to deliver attractive risk-adjusted returns for their investors. The firm's investment and management philosophy is that real estate is a commodity subject to cycles, both in terms of its underlying supply and demand fundamentals, and pricing relative to other financial assets. Walton Street is an experienced and dedicated principal investment and asset management organization. The Principals of the company make substantial personal investments along with their investors assuring their interest and involvement. We are always excited to share news about Landeavor and our communities. If you need additional information or have a media inquiry, please contact Annie Kilby.